That Beats tuned sound we all know. 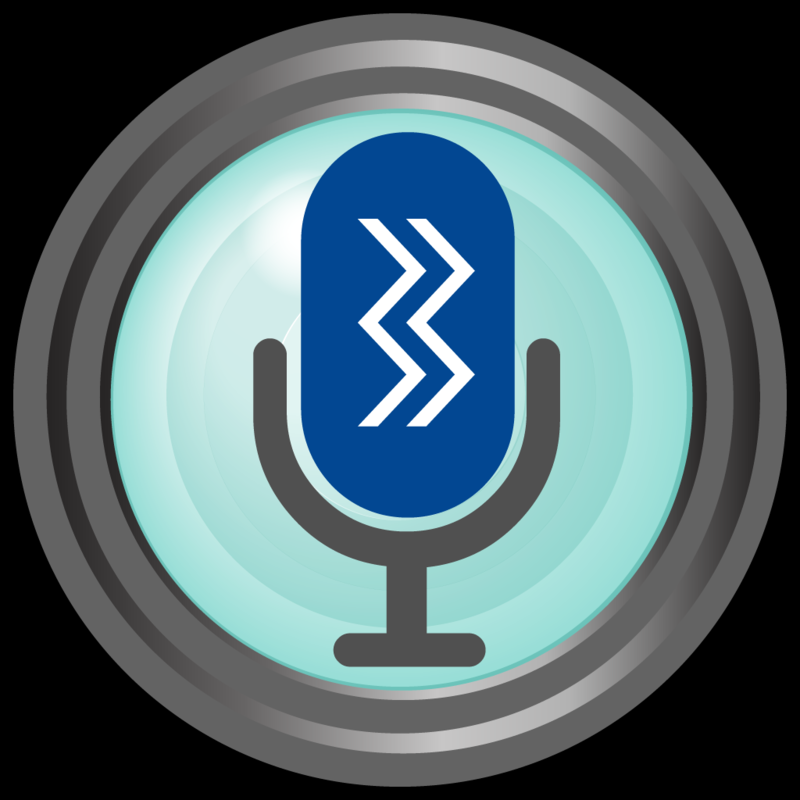 Take phone calls with the in-line microphone in the playback controller. More info at link above. Use it with AirMicCam for capturing videos hands-free!